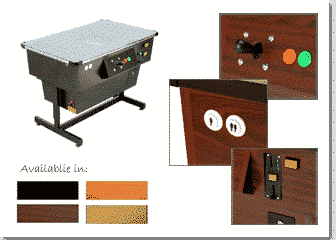 Arcade Direct is an approved distributor for the Voyager Arcade brand, one of the UK’s leading Multiplay Arcade Machine manufacturers. 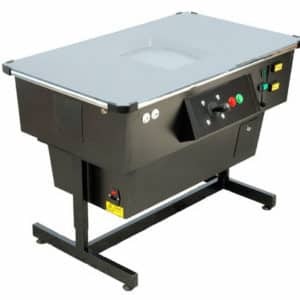 These machines are available in a Table Top Arcade Machine form, perfect for when space is an issue! 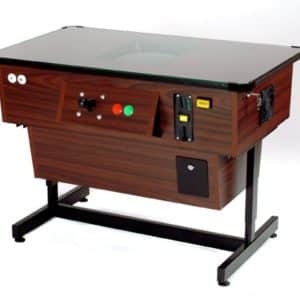 The Voyager Table Top Pro allows the user to play up to 36 of the most popular retro arcade games, from Galaxian to Pacman and everything in between. 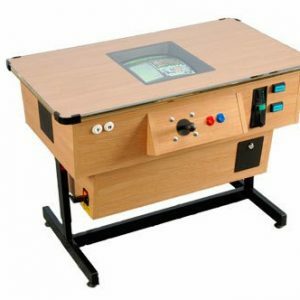 These Table Top Arcade Machines provide hours of entertainment for all the family.